The Storm is a hybrid design incorporating an ultra-narrow underwater hull shape, with extra volume above the waterline. 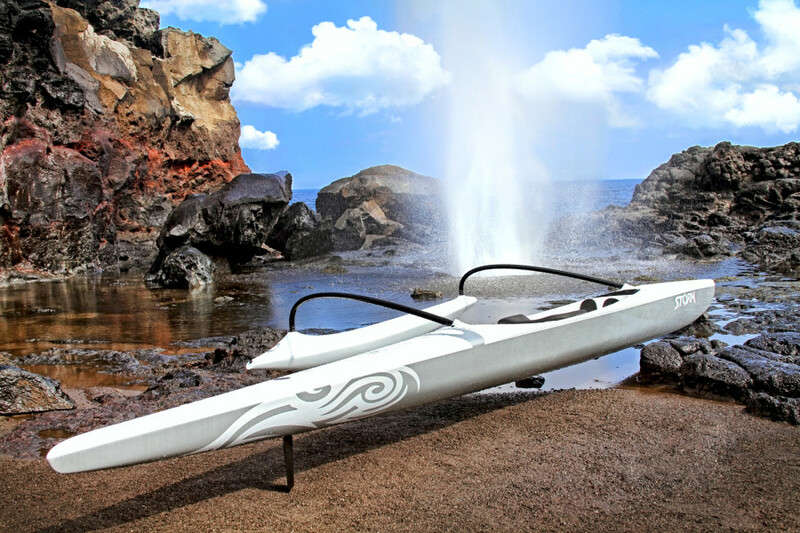 Designed by Mike Giblin this canoe is made for advanced paddlers to go fast downwind. 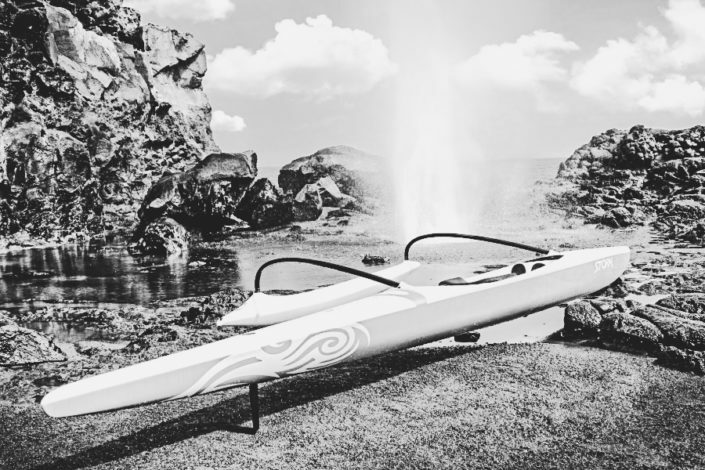 The goal was to build a canoe that would combine the transcendent performance of higher volume canoes in big downwind conditions without the hefty drag penalty that accompanied those designs. 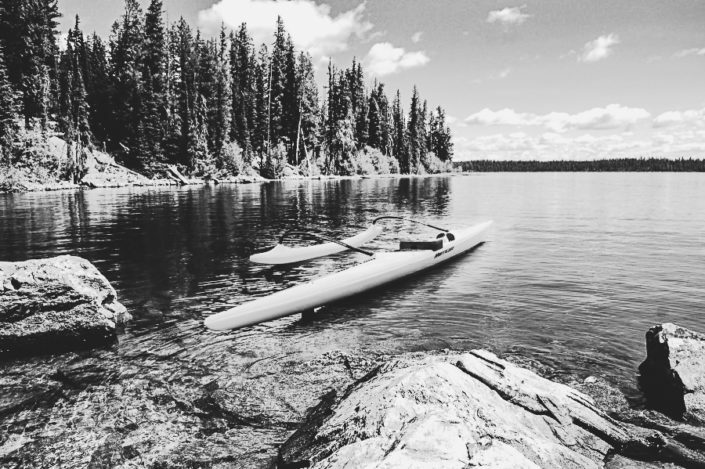 The canoe, while challenging to master, can completely overturn your ideas of what a canoe can do. It is a craft that reveals it’s strengths over time, often in astonishing ways. 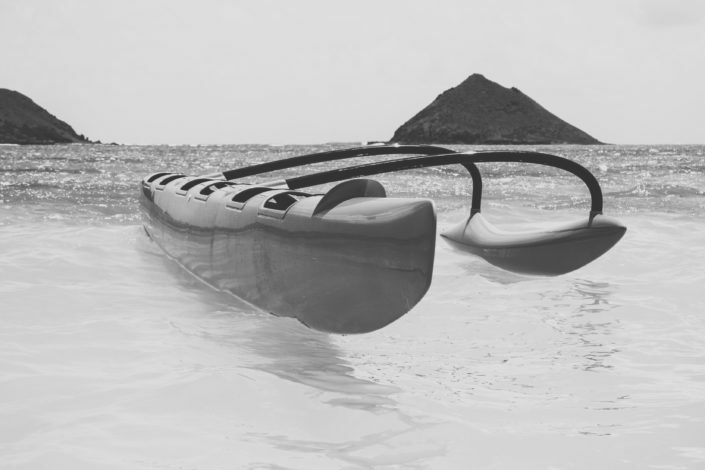 It is extremely responsive, the agility of this canoe is without match, allowing the rider to react instantly to dynamic seas. 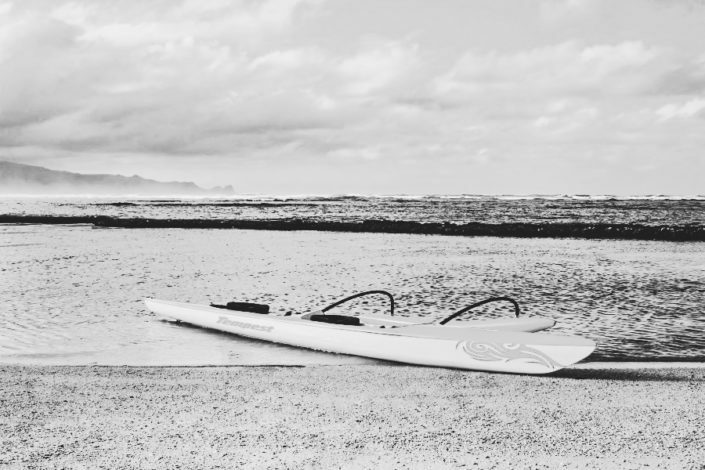 It performs well in flat water, loves small long period bumps, but lags upwind. 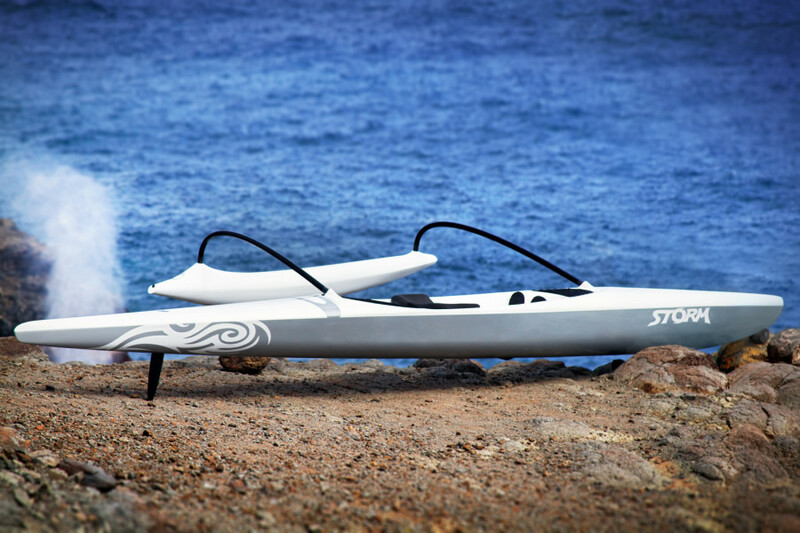 It is suited for above average weight experienced paddlers. 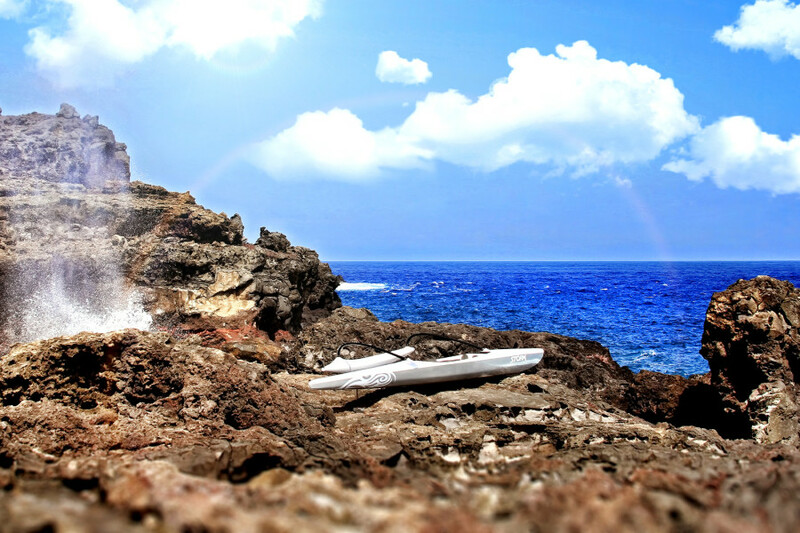 The Storm is the first outrigger canoe to be molded in one piece, simultaneously eliminating excess weight and creating a stronger canoe. 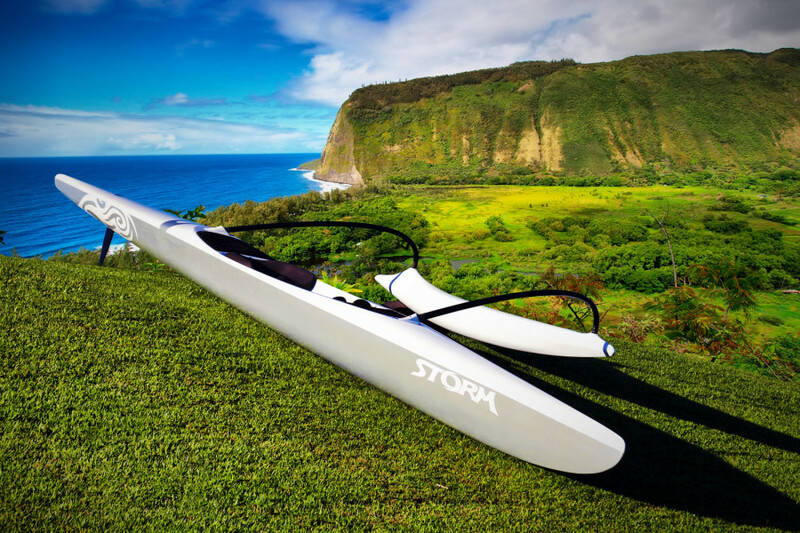 The Storm is built with Ozone’s innovative monocoque 100% carbon construction. Lighter, faster, stronger.